Cheers to Van! She did an absolutely superb job capturing our intimate wedding ceremony. Her communication before, during and after the event was faultless. Van added her personal flair to our photos, which we love. 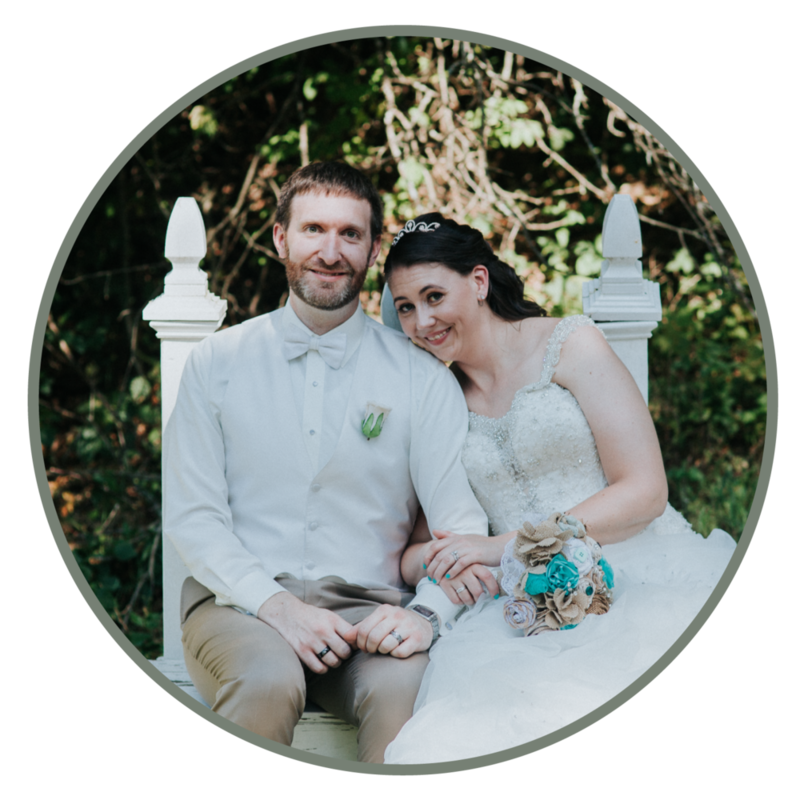 We enjoyed the fact that Van listened and tried to incorporate things she quickly learned about us into the next few photos. It truly helped capture photos that reflected the real us, versus a posed, rehearsed photo. We liked that Van checked with us what we wanted, took a peek at images that we liked from inspirational boards and reminded us of them when she found the perfect location for it. Van and her associate were flexible, honest and willing to try new things. I loved watching Van think about her next move, eyeing the scenery to survey the most picturesque spot for the photo to be staged. I could see her mind just scanning and envisioning, and it’s exciting for me. I love that she also took shots where there was movement. How Van captured the quirky, candid “outtakes” and the posed, graceful still shots. It’s such a mixed bag but yet all in her same vision and take on things, which is how I ended up framing a 16x20 of the goofy family photo instead of the traditional one. Van caught us being comfortable and silly in a moment between posing. I think her biggest asset is making everyone feel comfortable being themselves, which creates true photography of natural people.